California rock band Papa Roach just followed up their announcement of a UK tour a few weeks ago with a US tour set for 2019. The tour will be in support of their upcoming album Who Do You Trust?, and will come through Philly when the band plays at the newly renovated Met on August 7th. The band also released “Elevate”, the fourth single from the album earlier this week. Papa Roach formed back in 1993 when singer Jacoby Shaddix, and lead guitarist Jerry Horton formed a band to enter a high school talent show. It took a few years of touring, trying to find any small venue gigs to play, but the band eventually picked up a large fan base near the end of the 90s which amounted to a record deal with Dreamworks. Their newest project, Who Do You Trust? Will be their 10th studio album when it releases next January 19th. The album was originally not intended to come this quickly, but after a planned co headlining tour with Of Mice And Men was scrapped, the band capitalized on the opportunity to get back in the studio. 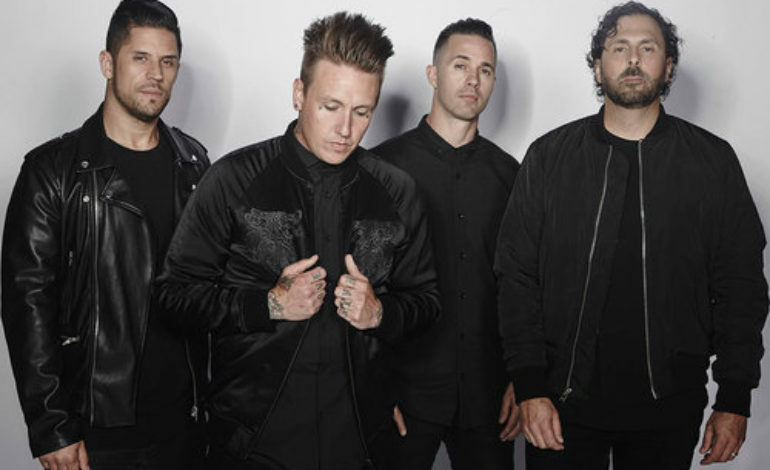 Papa Roach has enlisted the help of fellow bands Asking Alexandria and Bad Wolves for the upcoming tour next year. Bad Wolves, led by lead singer Tommy Vext had an incredibly busy year this year pushing out two different EPs, False Flags, Volume 1 and its sequel False Flags, Volume 2. The group topped it off with their first studio album Disobey. Tickets for the show just went on sale, so don’t wait to secure your spot.